The workplace is changing. There was a time when companies were fairly impersonal—faceless, even—when employees expected paychecks, stability, and little else. The modern American office, however, has become something more complex and vital: a dynamic hub of social awareness and engagement, an evolving cultural space that incorporates a range of values as diverse as the people who make up a company. Increasingly, employers are recognizing that the office is where work intersects with personal values. Companies that keep pace with the times, that prize inclusivity, may naturally have an edge when it comes to recruiting the next generation of talent. In a little more than 10 years from now, millennials will constitute three-quarters of the domestic labor force. Study after study describes an emerging workforce eager to join teams in which an array of voices and perspectives shape a truly diverse environment. Many forward-thinking companies have already made inroads to create a collaborative atmosphere; they’ve realize it’s good business to be good. For today’s young professionals, it seems being proud of one’s work is inseparable from being proud of where one works. Don’t just take our word for it. Below is a sampling of personal tales from professionals at two prominent companies influencing the evolution of the American workplace. One year ago, toiling away at various tech jobs in the city, Tabitha Haly might have felt like just another bright coder, talented and ambitious. 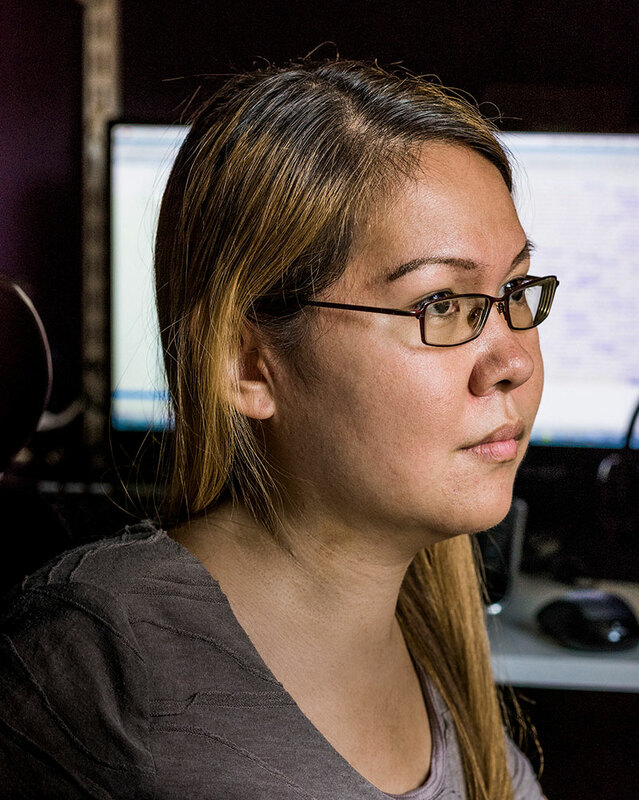 But she also harbored a desire to work somewhere she could leverage her tech skills in a truly global context. 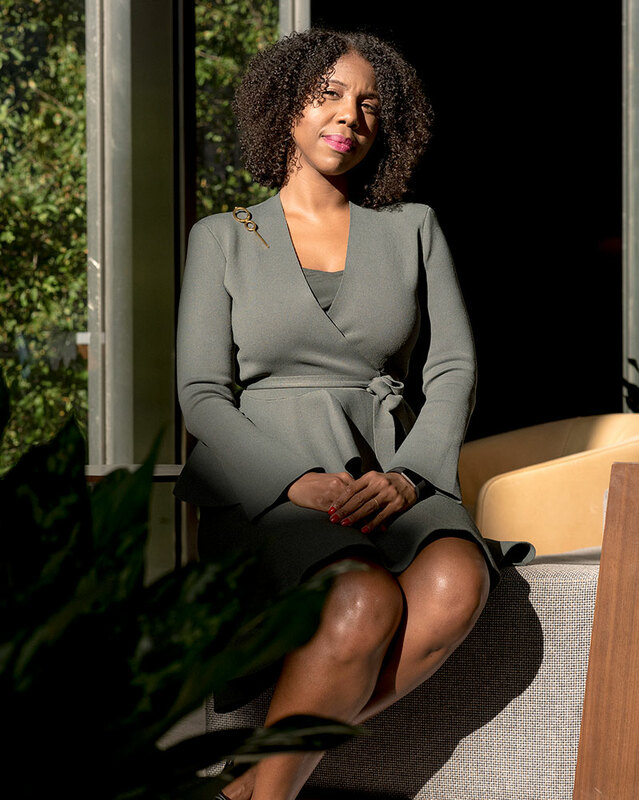 When she applied online for a role at JPMorgan Chase, however, she wasn’t 100 percent sure whether the company featured resources dedicated to employees like her—someone who’s lived with muscular dystrophy since birth. Barriers, visible and invisible, abound for folks with disabilities. 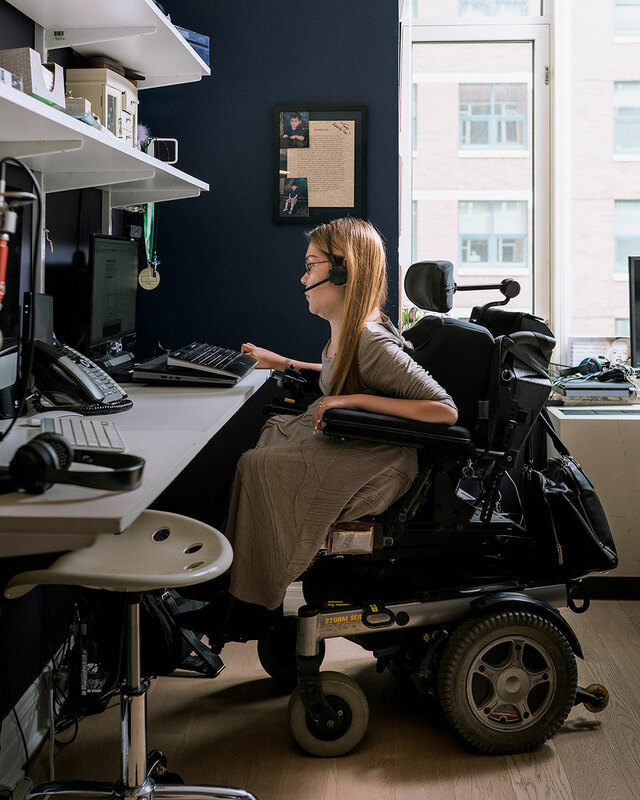 Feeling like an integral part of the business world is far from easy: Studies reveal many workers with disabilities are forced to navigate far more than crumbling access ramps or missing guardrails. More than half of American workers with disabilities have tried to “hide” their disabilities at work; 55 percent secretly worry they might have to stop working entirely due to their condition. But Haly’s disability has hardly hampered her advance in the company. 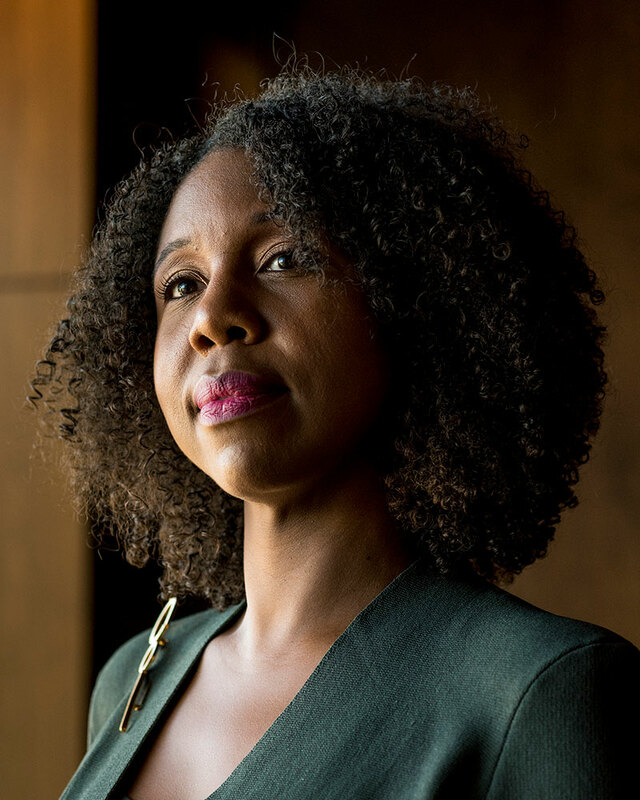 Now a vice president, she’s put her intimate knowledge of the disabled community—a unique, undervalued pool of enormous talent in the tech fields—to good use. Haly perceives diversity as its own kind of innovation; she’s also seen that JPMorgan Chase places a premium on innovation by hosting hack-a-thons, encouraging original thinking, and securing the right tools and policies to promote an accessible and inclusive work environment. It’s a moment of truth, being disabled myself, when you know that where you’re applying and interviewing is welcoming to you, not making you feel like there’s any type of barrier. Haly was relieved to discover the Office of Disability Inclusion (ODI) during her first year at JPMorgan Chase. Since its inception, the ODI has offered a safe space and a forum for employees with disabilities to network with each other and has acted as a resource for the whole company. 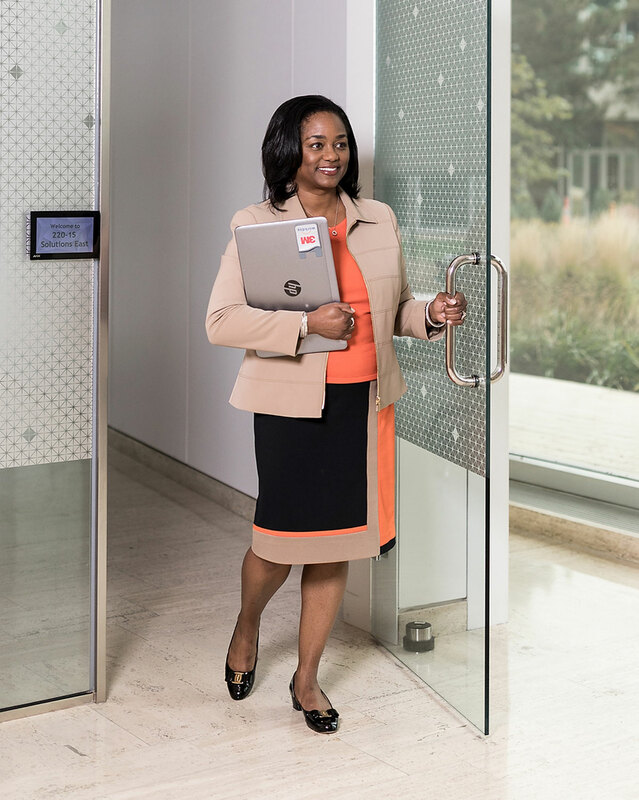 Haly has become a recruiting eye for Access Ability, a business resource group that provides a voice not only for employees with disabilities but also for family members, caregivers, and anyone else affected by disabilities, with more than 3,400 members and 14 chapters around the world. Truth is like a plant, thriving in the right environment. When she first came to 3M as a young lawyer, she’d already done time at a firm in Chicago, her hometown, where she plodded forward, learned the ropes, and acquainted herself with typical attorneys (as well as their ethics). She itched to get into corporate law. Chicago was all she’d ever known, but on a lark she headed to Maplewood, Minnesota to visit the 3M headquarters. Stewart was so deeply impressed by what she saw that day: People who came from different backgrounds shared enthusiasm and honesty, along with an open-door attitude. She thought about the job all the way to the airport in the cab. If I get the offer, she told herself, I’m in. While people join a group like ours for fellowship and collaboration, what they’re really seeking is professional development. 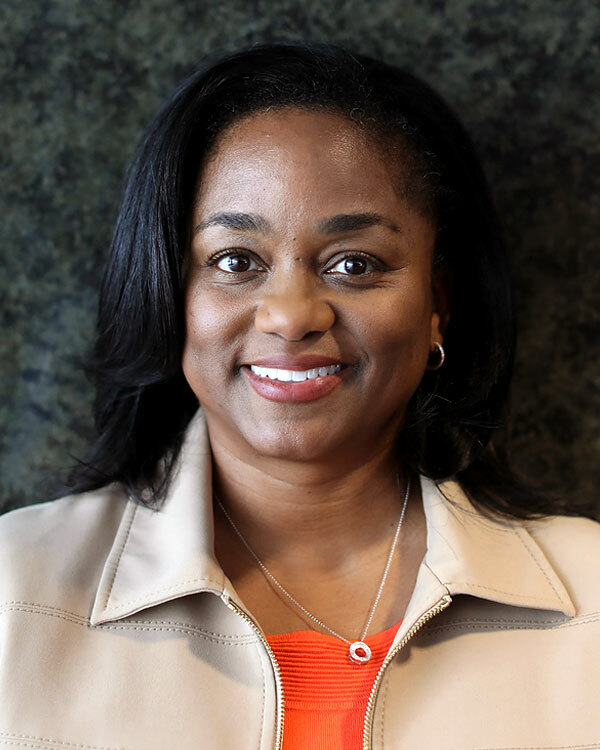 During her tenure at 3M, Stewart has handled all manner of legal challenges and has assumed a leadership role in one of the company’s famous Employee Resource Groups, which include the Women’s Leadership Forum, the Latino Resource Network, the Native American Network, and the group she currently chairs, the African-American Network. Her job is to rethink ways to serve participants in her network. “While people join a group like ours for fellowship and collaboration, what they really seek is professional development.” All employees, deep down, want to grow and thrive in the most encouraging environment, among like-minded professionals. One veteran's journey from the battlefield to the boardroom.